A study is being conducted to learn more about the different vision abilities of children and young people with cerebral visual impairment (CVI). The Institute of Child Health and Great Ormond Street Hospital are looking for children and young people aged five to 15 years with a diagnosis or suspicion of congenital CVI (any vision problem caused by brain damage within the first month of life). 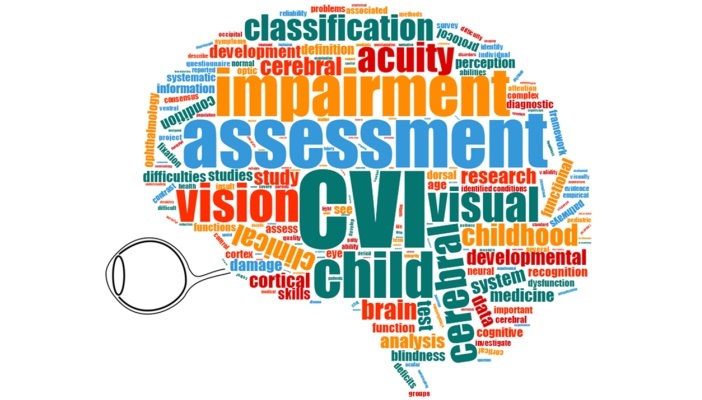 CVI is the most common cause of vision impairment in children in the developed world, yet it is not well understood and often goes unrecognised. The term includes all visual problems caused by brain damage and children may show very different strengths and weaknesses at different ages. The aim of this study is to learn more about the different vision abilities of children and young people with CVI. The results of this study will help to develop a new classification system for childhood CVI which aims to describe the specific difficulties of each individual child. The project involves a one day visit to the Institute of Child Health research building. During the visit, each child is asked to complete tasks assessing different areas of their vision and vision-related skills. These tests are designed especially for children and include looking at letter charts, describing pictures and doing computer-based tasks. The assessment is conducted at the child's own pace. There is also a playroom with lots of toys, books and entertainment and the child can take as many breaks as they need. Recruitment is ongoing until January 2017. Would you and your child like to take part?